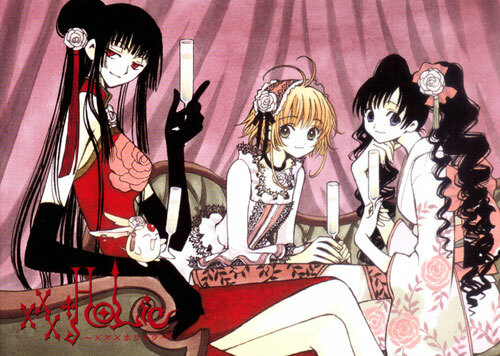 I started reading this slightly after I began to read Tsubasa Reservoir chronicle. I think that the inter-linking of events in both comics is really impressive. 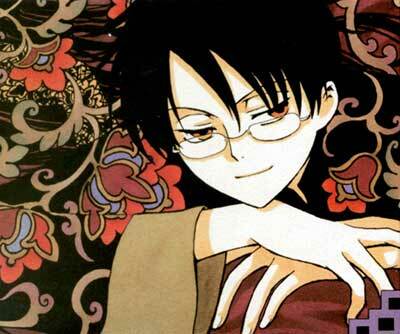 xxxholic contains less fighting than its Tsubasa counterpart but it is of the same quality. What I liked about this comic is that it reminded me of reading Oh(Ah) my goddess! where the action takes place around the day to day living of the characters.